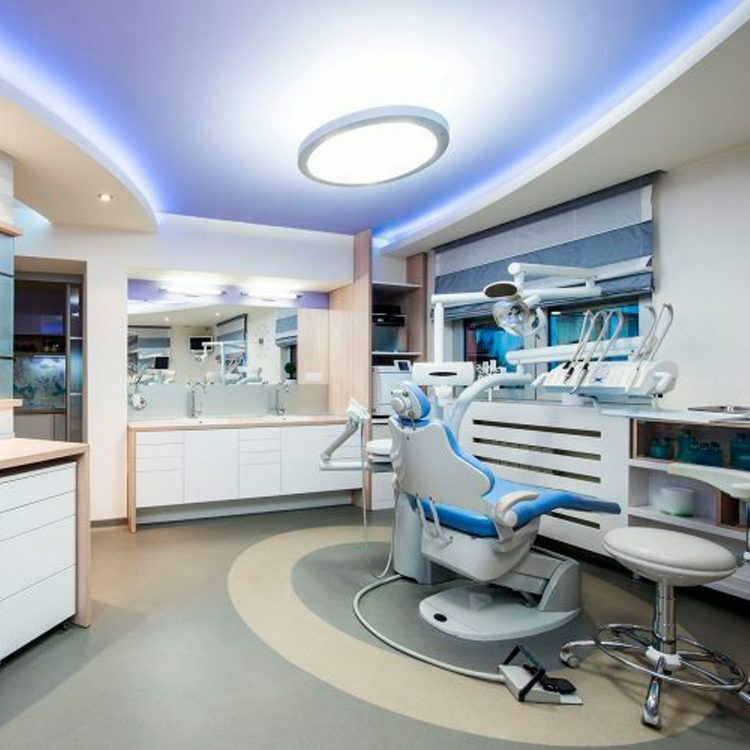 With the latest LASER dentistry Finesse Dental is able to provide you the most routine soft tissue surgery without the need for a scalpel. Laser therapy can also be used to reduce the symptoms of painful ulcers, reduce bacterial buildings in chronic periodontal diseases and cosmetically contour the gum line with little or no bleeding. Gum Reshaping: The Laser can reshape the gum tissue to expose a healthier tooth structure. This can provide a stronger foundation for the placement of crowns. Gingivectomy: The removal of loose diseased gum tissue can be done very easily right here at our surgery. The Laser not only removes the inflamed and bleeding tissue but helps to destroy the bacteria caused by the gum disease. 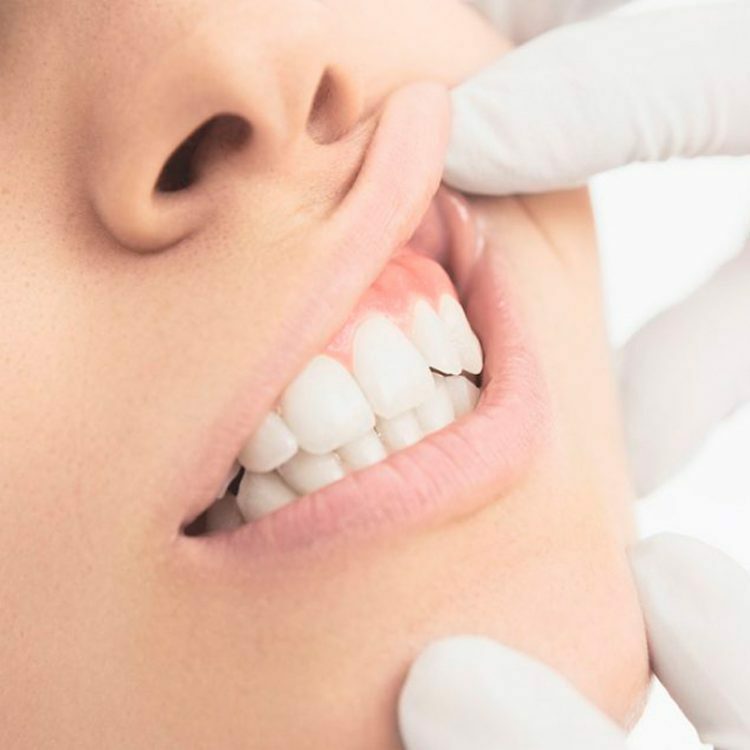 Gum Lifting: Dental lasers can reshape gum tissue to expose healthy tooth structure and improve the appearance of a gummy smile. Soft Tissue Folds: Dental lasers may be used for the painless and suture-free removal of soft tissue folds often caused by ill-fitting dentures. Greater comfort during the procedure. Reduce any swelling and bleeding after. Greater accuracy when removing soft tissue. Quicker healing of the tissue. Minimal damage to the surrounding tissue. Present yourself with the smile you always dreamed of. In the same way as a photograph or a portrait needs a well balanced frame to display it at its best, so do our smiles. In some situations too much or an uneven gum display can detract from our appearance. So even in instances where the teeth are healthy and good looking, the overall appearance will be significantly influenced by the gum architecture.